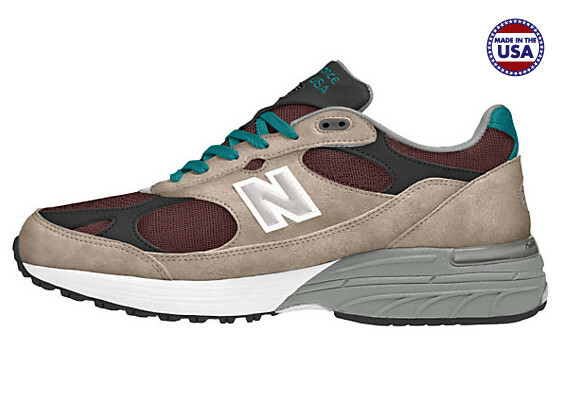 New Balance fans wanting a customizable 990 series shoe are finally getting their wish, as the brand introduces the 993 to their online custom section. 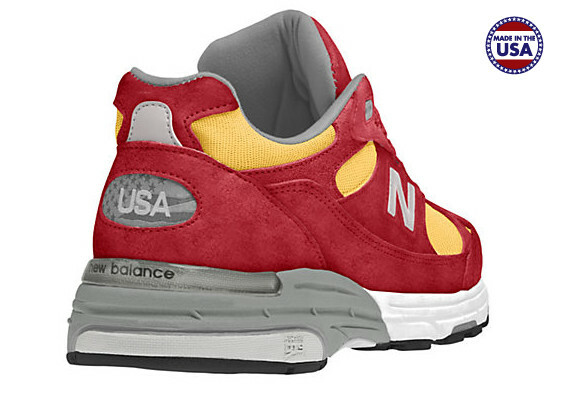 New Balance fans wanting a customizable 990 series shoe are finally getting their wish, as the brand introduces the US993 to their online custom section. 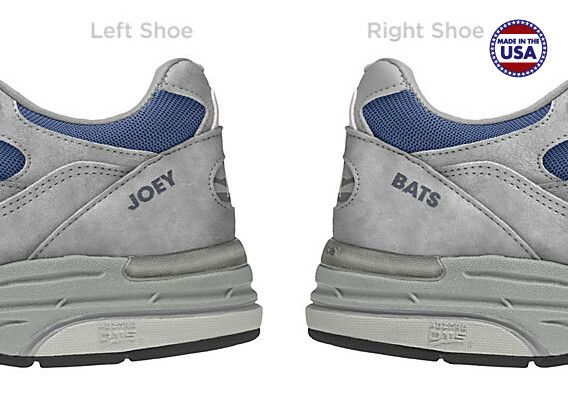 Buyers can customize their own Made in the USA edition 993, choosing from several color options for the base, upper panels and accents, in addtion to personalized heel embroidery. 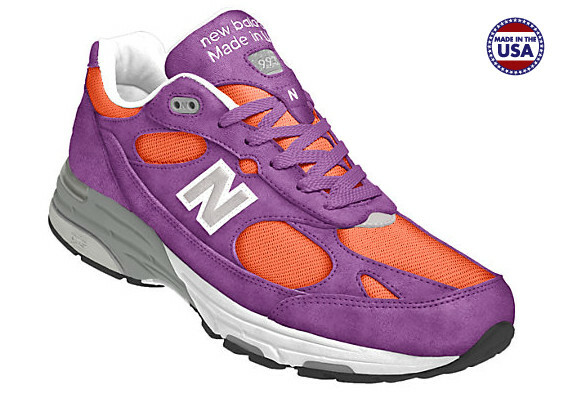 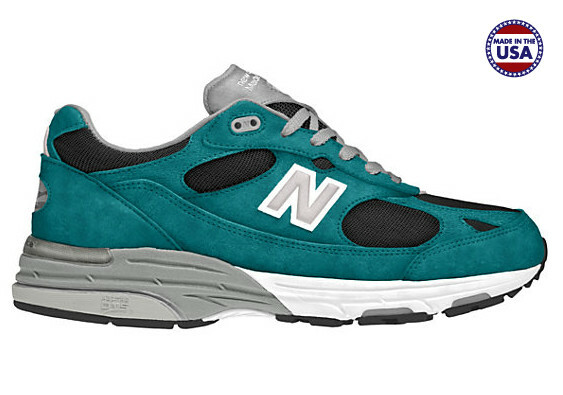 The New Balance Custom US993 retails for $174.95, with a relatively quick 4-8 day delivery time frame.